Fish Eagle is just the place to escape from the rush. 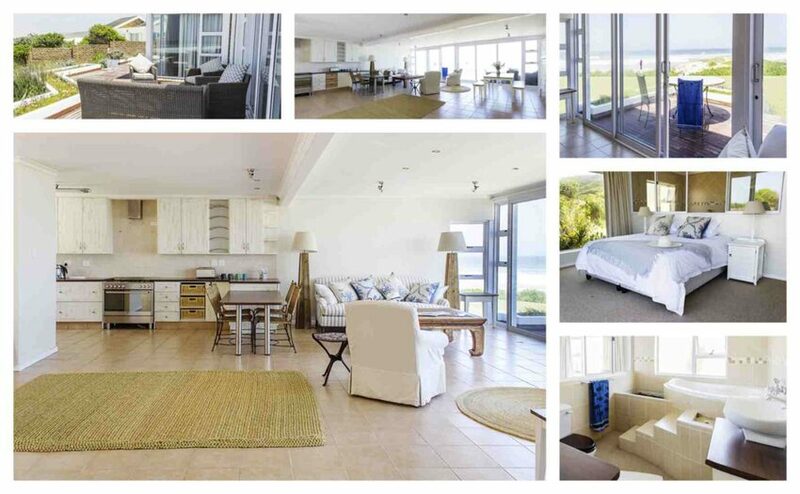 It is one of 3 units situated on the unspoilt beaches at Van Stadens River Mouth. Relax and enjoy the sea-views or slip out to explore the dunes. Fish on your doorstep. Swim or canoe in the nearby lagoon. This luxurious and spacious unit sleeps 6. It consists of 3 bedrooms, 2 bathrooms, a large entertainment area and an open-plan fully equipped kitchen. The outdoor entertainment area boasts comfortable furniture and a braai. Right across the lawn is a path through indigenous vegetation to the beach. Quality linen & towels. Please provide your own beach towels.